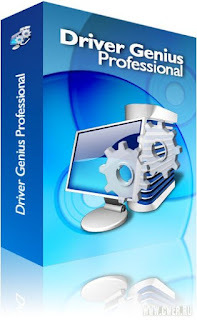 Driver Genius Professional - application for managing drivers (backup, restore corrupted versions, updates, and deletes unnecessary), which contains also some potential for hardware diagnostics. Driver Genius can automatically find the right drivers for all devices, using data on the installed devices. Supports work with more than 30 thousand different motherboards, video cards, sound and network cards, modems, monitors, keyboards, mice, cameras, etc. Base device software is constantly updated. Start and register key from a text file Serial.txt.